Perry County (pop. 45,969) is west of Dauphin County, just northwest of Harrisburg. Pennsylvania’s center of population is in the eastern end of the county. 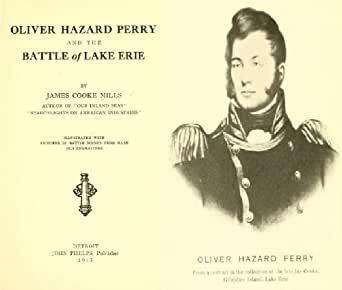 It’s one of 10 Perry counties in the U.S., all named for Oliver Hazard Perry (1785-1819), naval hero of the War of 1812. 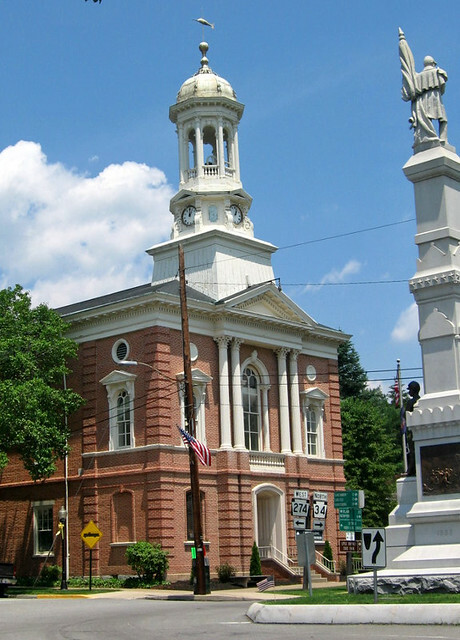 The county seat of Perry County is the borough of New Bloomfield (pop. 1,077). The 2,200-mile Appalachian Trail runs through the streets of the community of Duncannon (pop. 1,522). 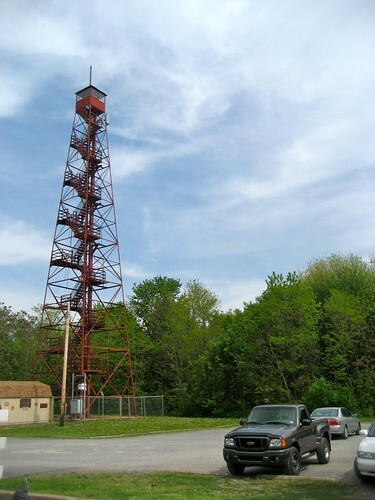 Duncannon has a 110-foot former forest fire lookout tower, which was moved from another site. 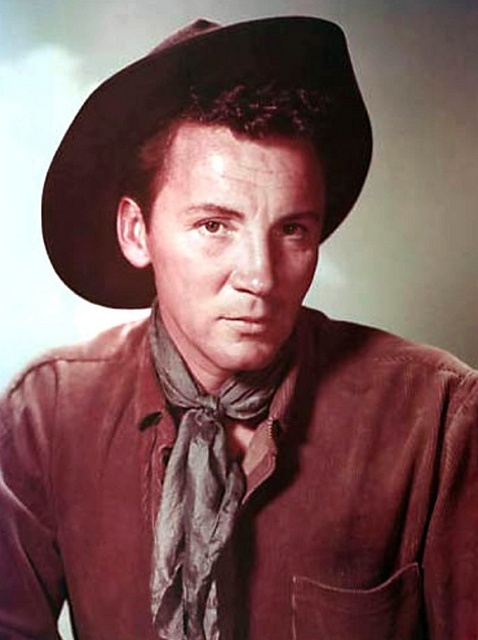 Actor Cameron Mitchell (1918-1994) graduated from high school in the community of Millerstown (pop. 673). He was best known for his starring role in the NBC western “The HIgh Chaparral” (1967-71). 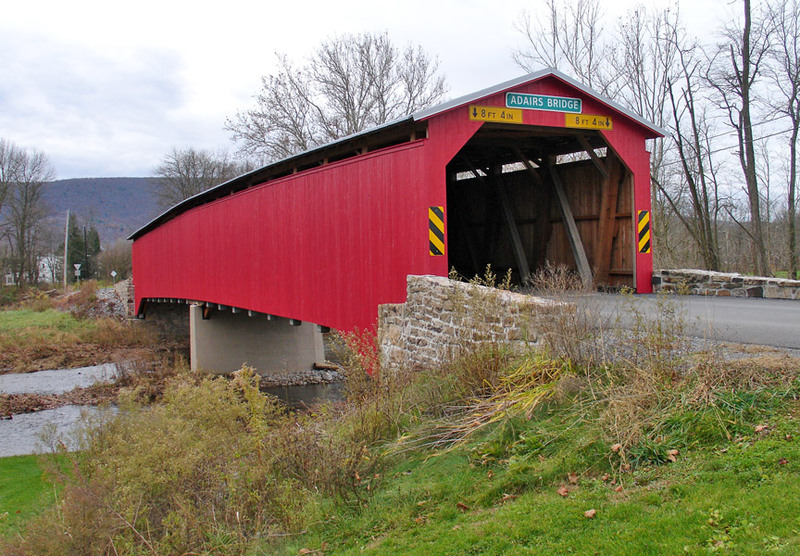 Perry County has 14 historic covered bridges. 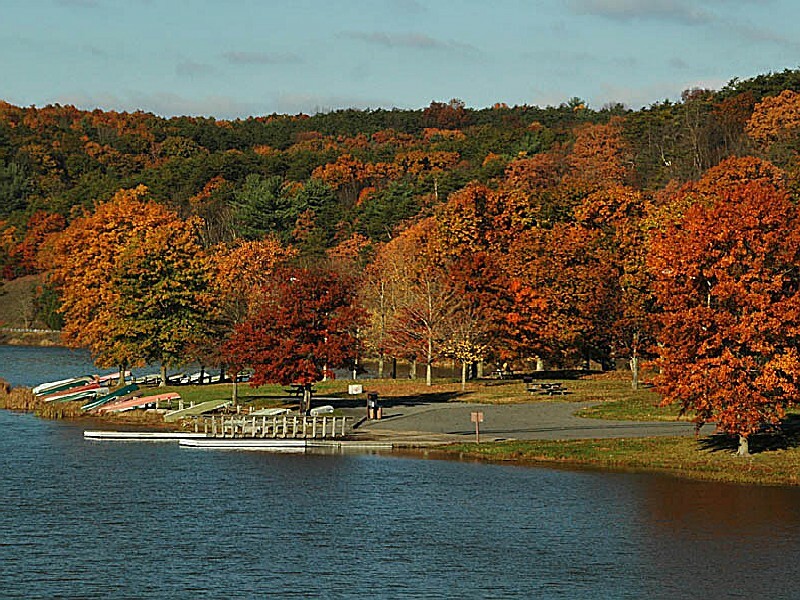 Little Buffalo State Park and Fowlers Hollow State Park are both in Perry County.